It wasn't until I moved to the Park Slope neighborhood in Brooklyn that I became aware of entire communities (outside of Asia!) 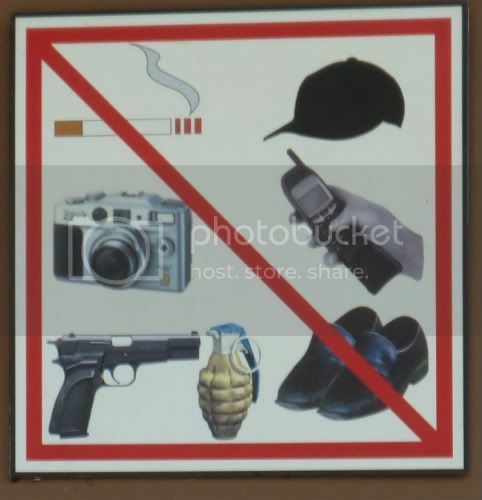 that expect you to remove your shoes on entering a home. 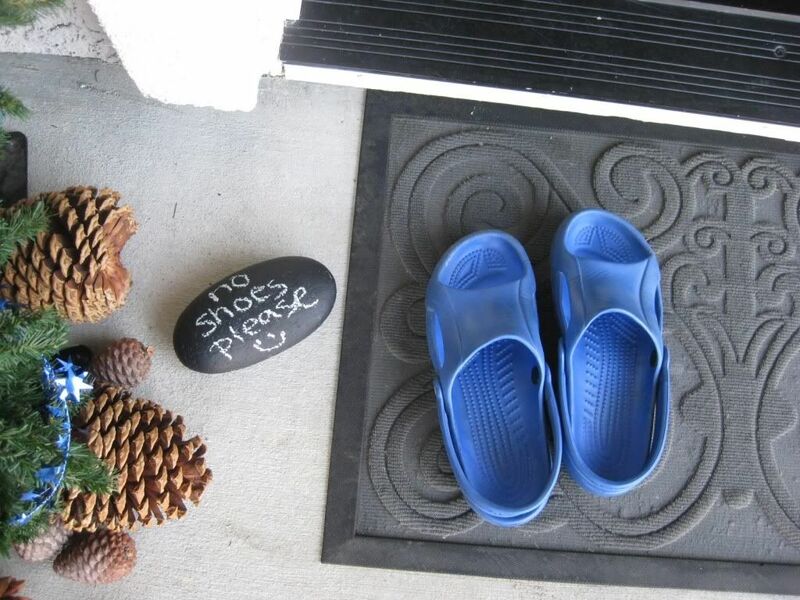 My sister had done it for years in her Boston home, to the chagrin of our parents whose holiday outfit plans included the shoes and who felt lost (and cold) without them.But, there are a lot of good reasons to remove shoes in a home -- even one without kids. The key is to make it work for your visitors, so here are some tips and ideas from around the blogosphere to make it work for everyone. 1. 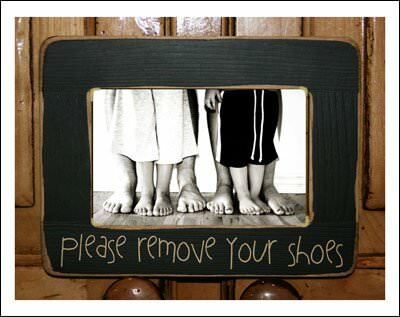 Heads Up: when inviting guests over, let them know that you have a no-shoes policy in your home. 2. 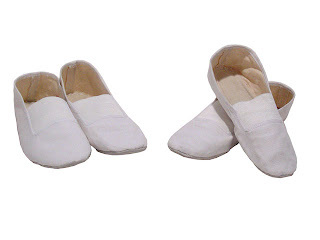 Arrival: when guests arrives, mention that they can leave their shoes by the door next to the basket or other area you wish to mention. 3. Basket: have a basket of clean socks or slippers by the front door. 4. Shoes Lined Up: have some shoes already neatly lined up by the front door to show that others have already taken off their shoes. 5. 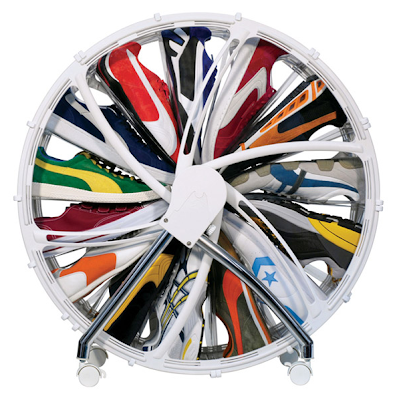 Chair: have a chair on which guests can sit while taking off their shoes. A sign is a good start to get the message out. 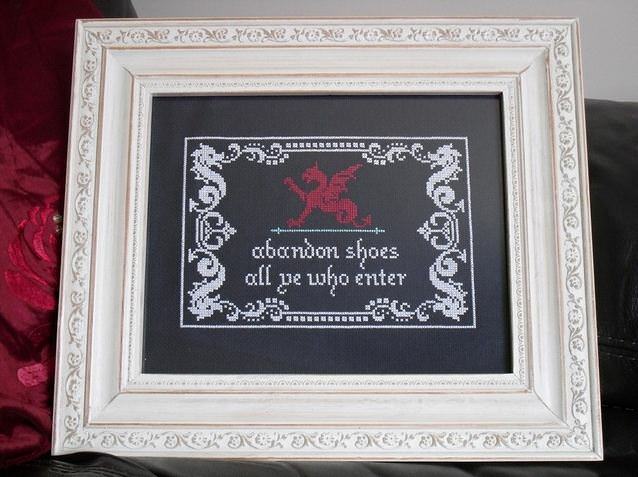 “Welcome friends, please bare your soles”. In the picture below, great graphics point you in the right direction....how can you refuse! 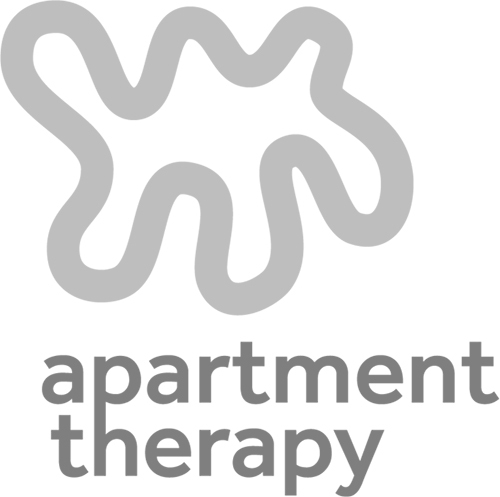 A 3-D treatment, made out of letter -- simple to do, more interesting than a sign, and certainly to the point. 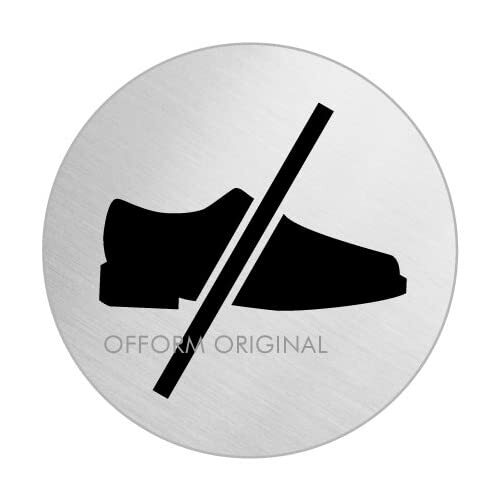 Offer stylish, roll-up house slippers - Fast Flats by Dr. Scholl's, Rollasoles, or Delicate Soles, so the ladies still feel fashionable. 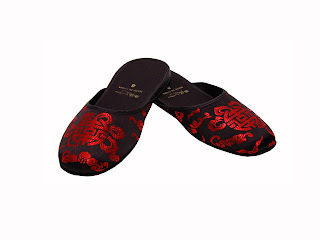 For a cozy, informal feel, Pearl River Mart has great cheap, easily replaceable slippers in a variety of styles, but the Gymnastic Shoes are pretty neutral. 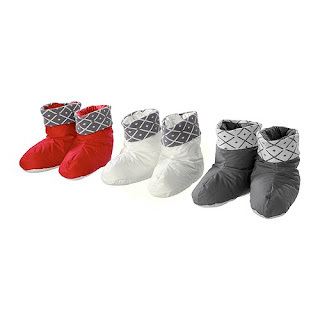 Pictured below, Ikea also has slippers--the cozy Idgran slippers and the more basic Njuta slippers -- let guests keep what they use as a little gift. 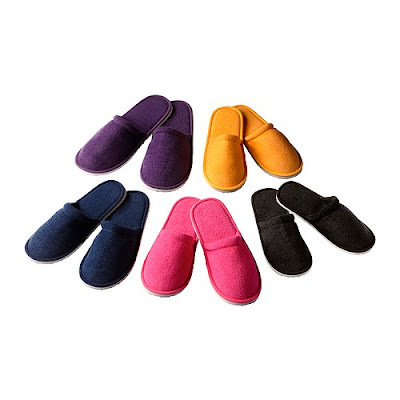 As a host, have a few pairs of stylish slippers you wear to set the example. 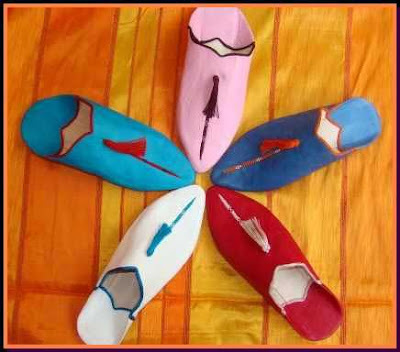 Some beautiful Moroccan slippers are usually a good choiceBut what to do with your guests' shoes? 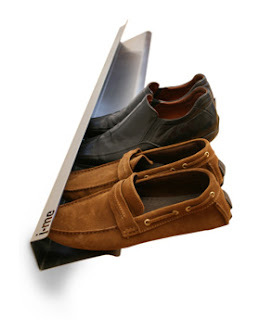 Have a shoe rack or some sort of shoe storage in the entry way and make space in it before they arrive. Ikea has lots of great, affordable options too. 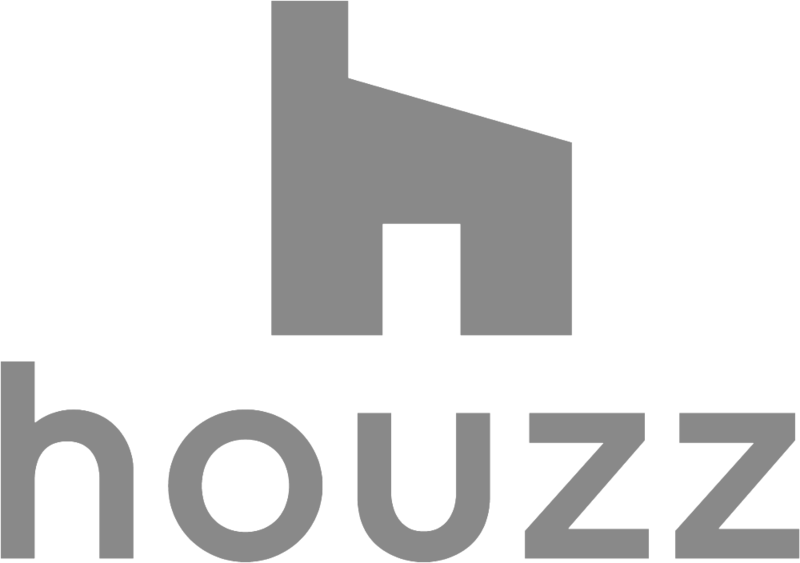 With a little practice, you can make the transition easy for you and your guests, and if you need more info, there are even entire sites and discussion groups dedicated to the topic.